Happy Friday Y'all! We are super excited to announce our new hostess to round out our Weekend Potluck crew. Please join me in welcoming Tina from Mommy's Kitchen. I have been following her blog long before I ever started mine. She is just the sweetest and I know you will enjoy her recipes. 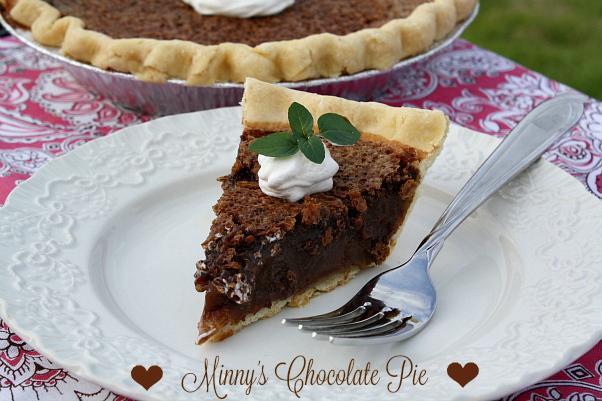 And wouldn't you know it, her chocolate pie is one of our featured recipes this week. 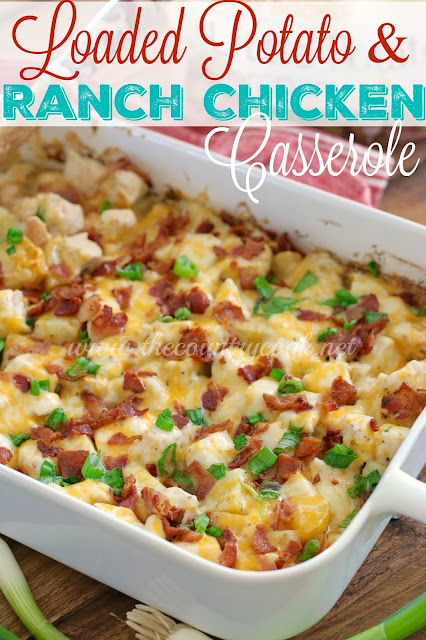 So, if you are a blogger and are linking your recipes to our potluck here each week, that means that your recipe link will show up on all FIVE blogs and it will also be pinned by all of us and shared on all of our Facebook pages. Just make sure you link back to the potluck here to have a chance to be a featured recipe next week! Hi Melissa! Thanks for hosting another great party! Have a great weekend!